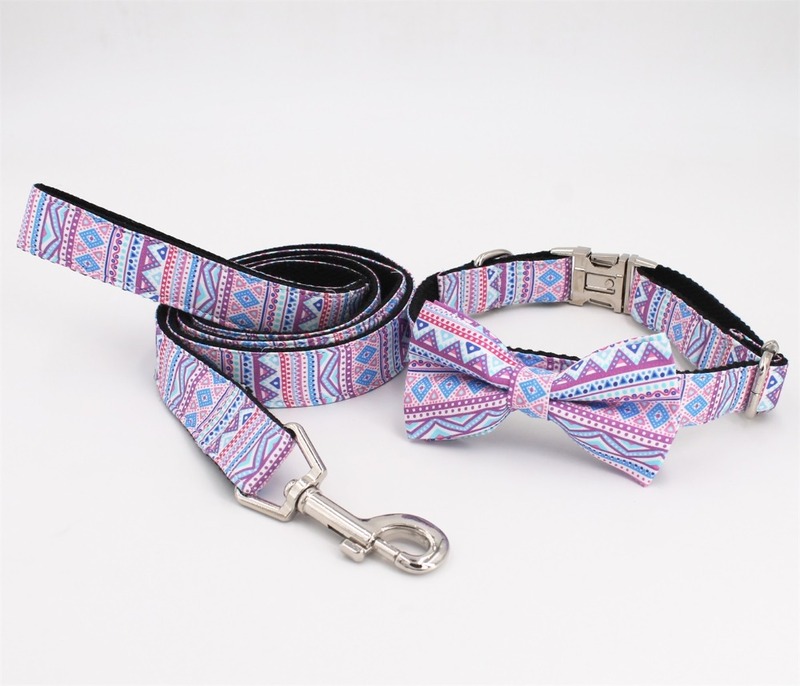 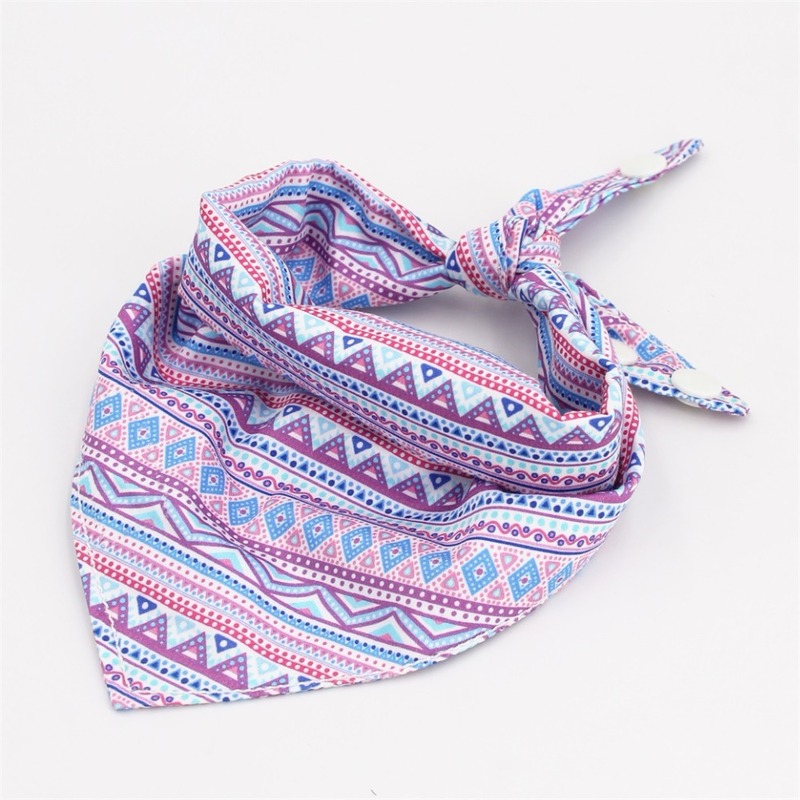 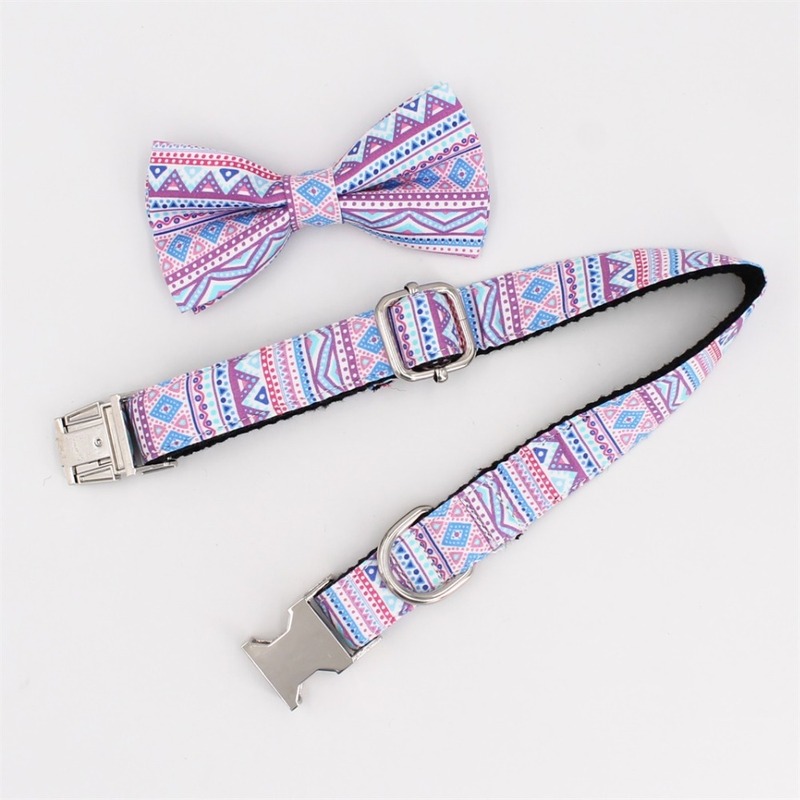 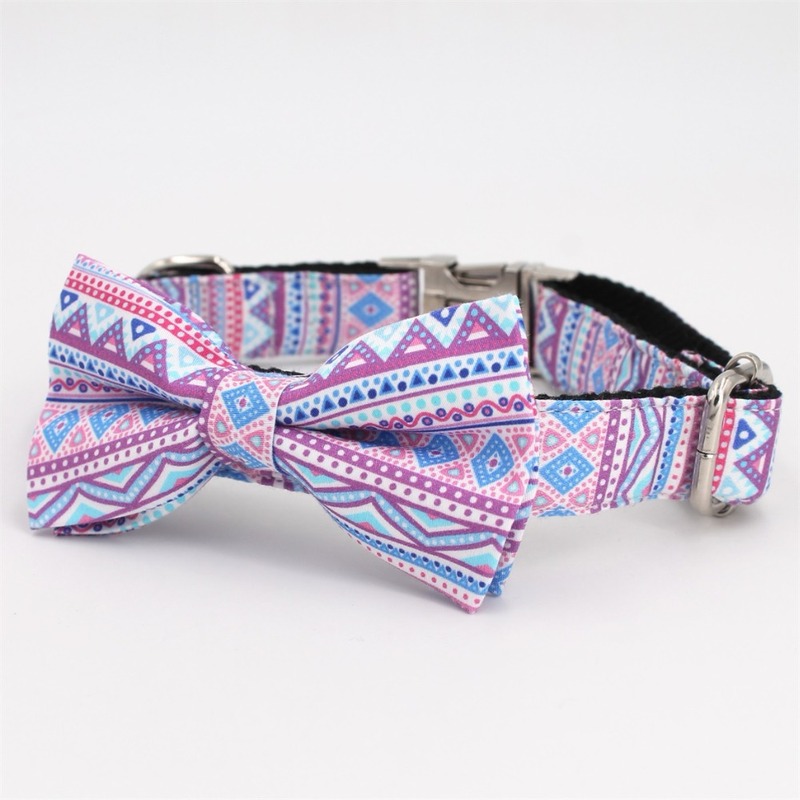 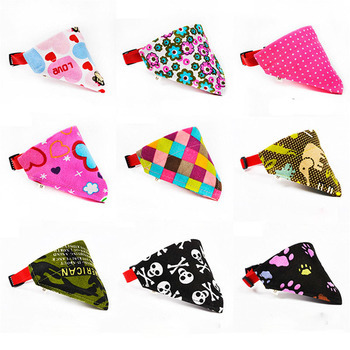 this adorable collar ,leash , bow and bandana made from 100% cotton fabric ,sewing over heavy webbing for durability and comfortable fit . 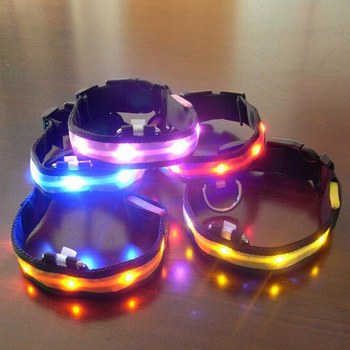 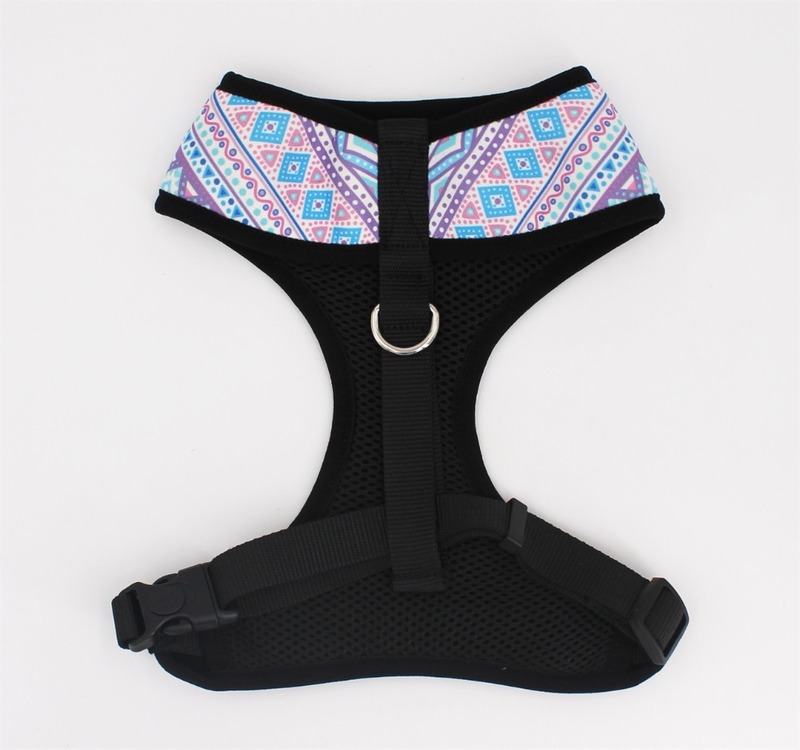 it made by hand with high quality light silver metal buckle, it is quick release buckle so they are easy to get on and off . 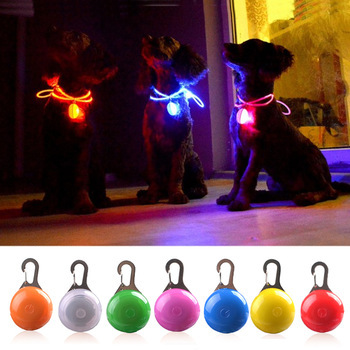 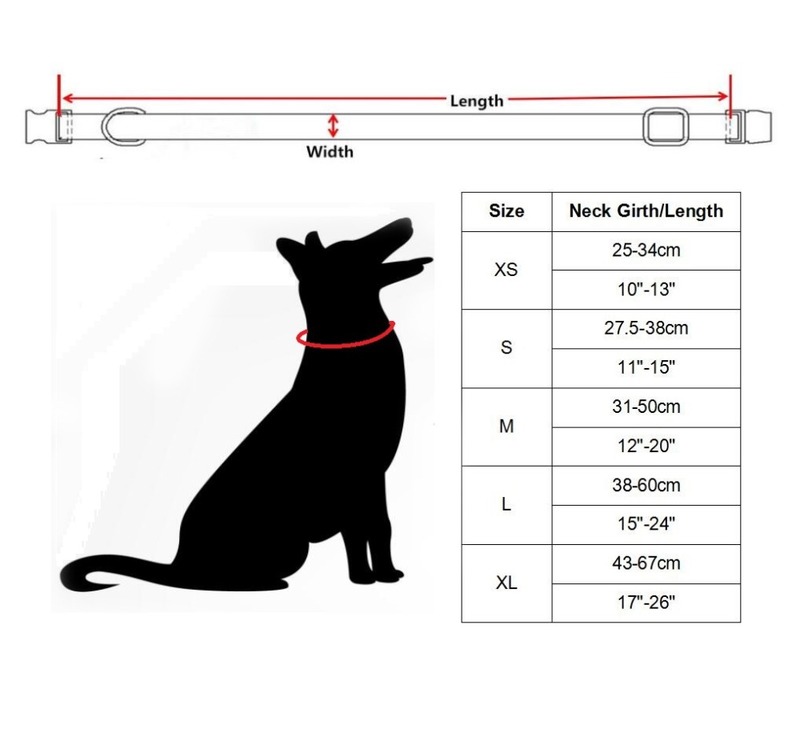 Silver D-ring leash attachment . 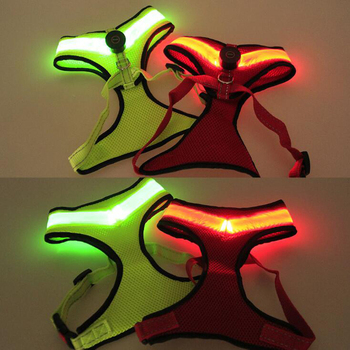 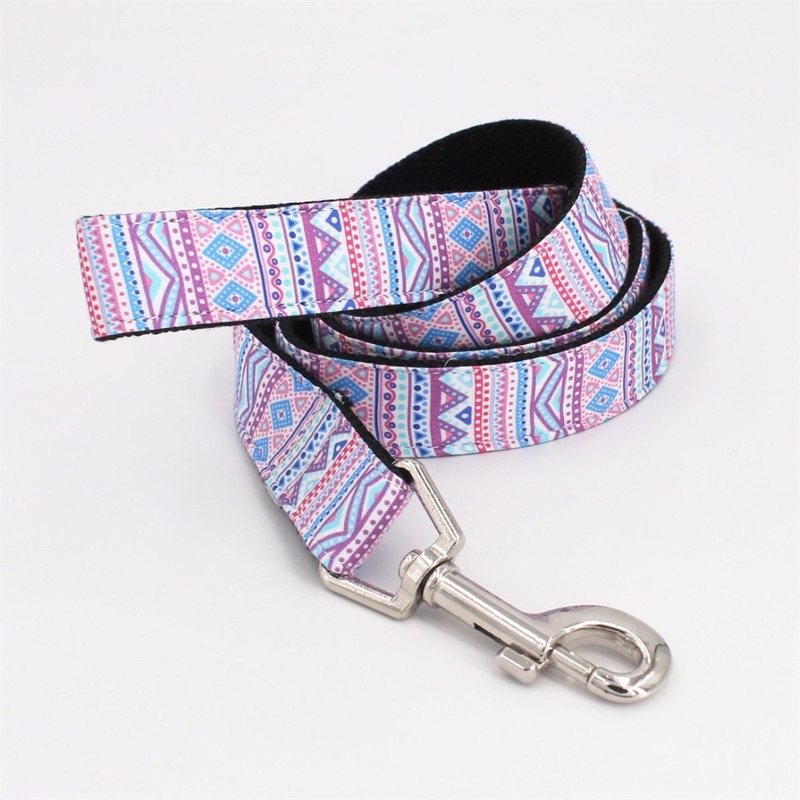 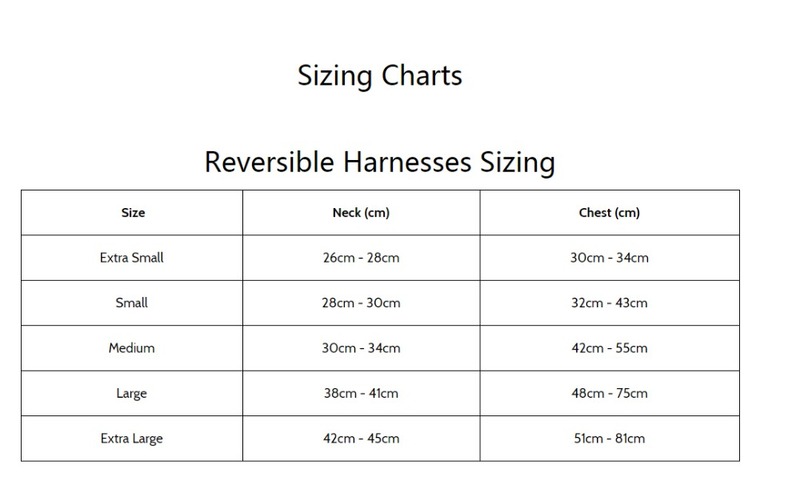 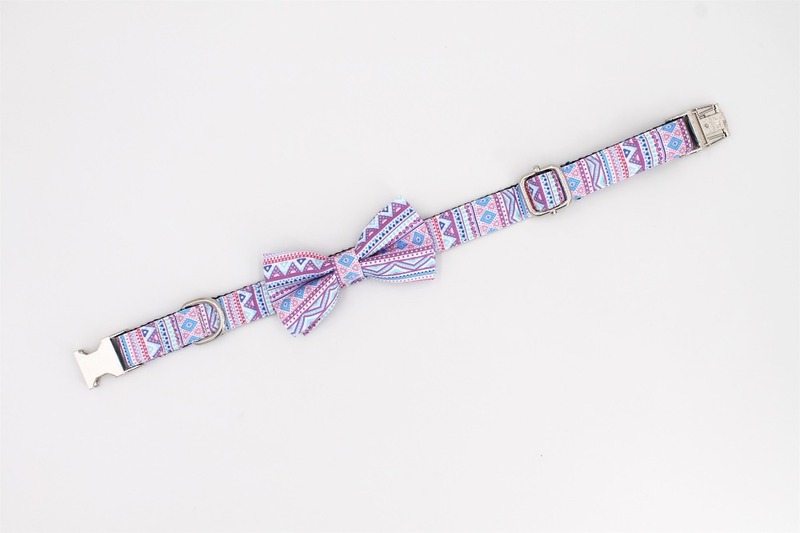 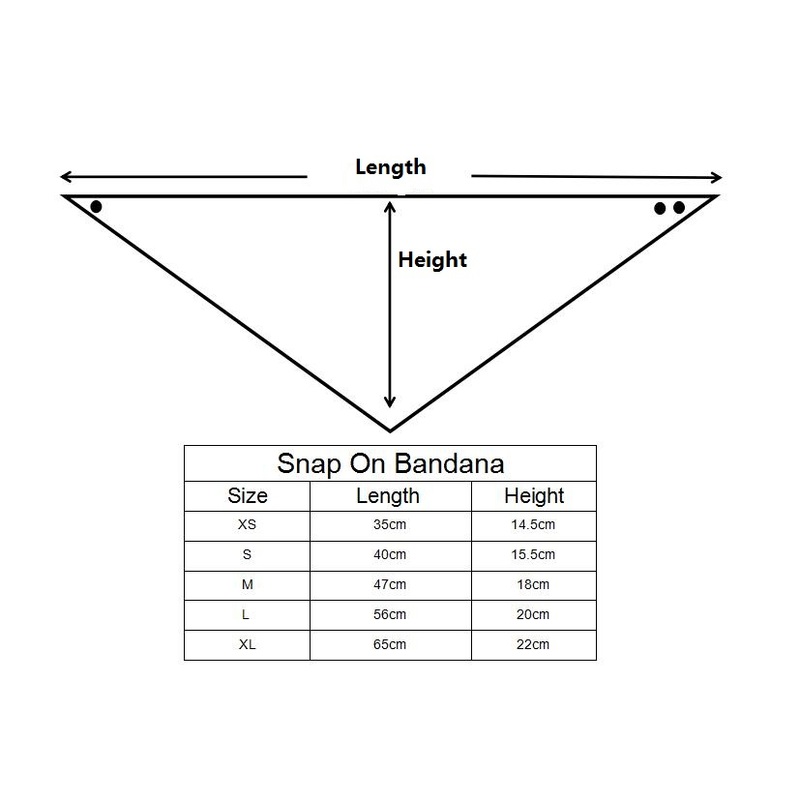 Attention : please keep 2 fingers space when wearing, the buckle on dog collar is not breakaway, each collar is handmade , so there may be very slight changes in the colors and patterns depending on the cut of fabric .